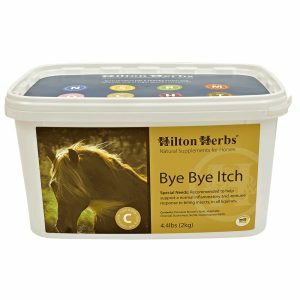 Hilton Herbs Easy Mare – Use our proven herbal mixture to help support a healthy and balanced hormonal and nervous system in your mare throughout the year, throughout her season. 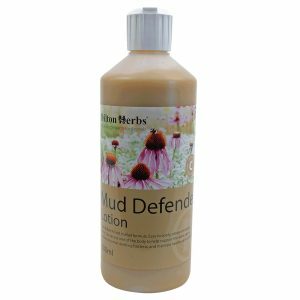 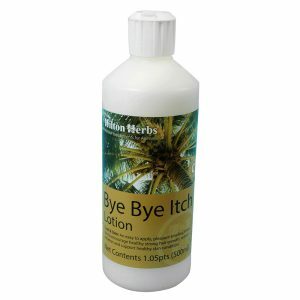 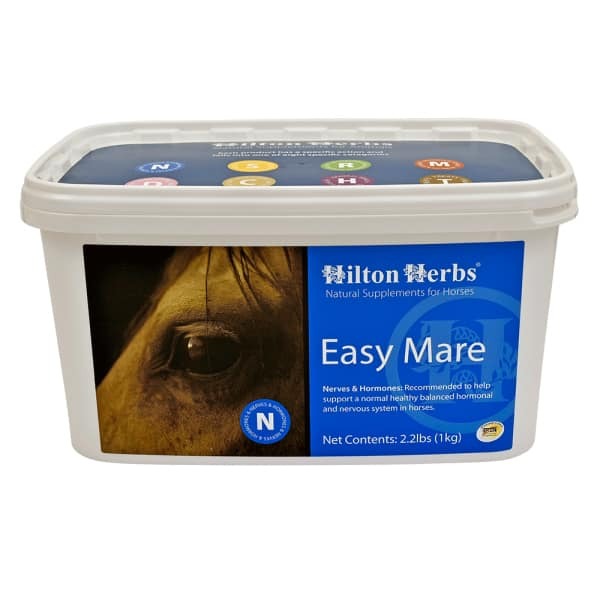 Some geldings or stallions may also benefit from Hilton Herbs Easy Mare. 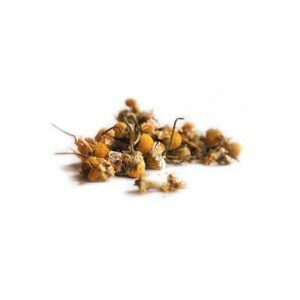 Hilton Herbs Easy Mare Contains: Vitex agnus castus seed, Valerian root, Bruised Milk Thistle seed, Chamomile flowers, Cramp Bark, Vervain herb, Yarrow herb.